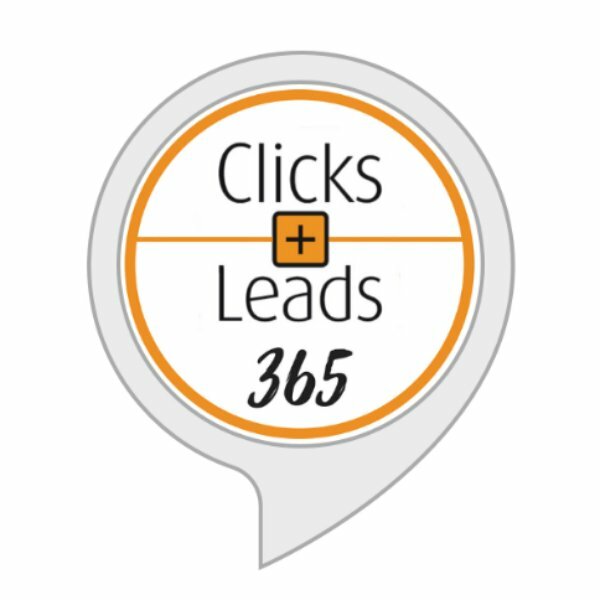 I’m delighted to announce that you can now enjoy a short (1-2 minute) daily business briefing covering mindset, marketing and money, via the newly launched Clicks And Leads365 Alexa Skill. Even if you don’t you can subscribe to the daily briefing via my free App, via RSS, via iTunes or any other good podcast platform, or on YouTube via this playlist. Do you use Alexa? If so, can you visit here, enable this skill, have a listen and write me a nice review?